This episode is the full recording of our Tomb of Horrors Actual Play. 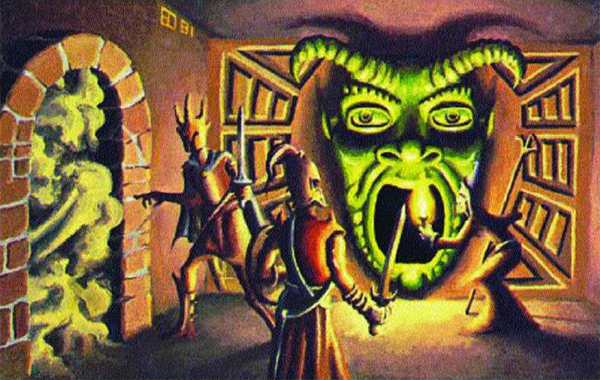 To get an idea of what you are in for, check out our Tomb of Horrors Actual Play trailer. Rather than write extensive show notes, I will follow up with a companion episode next week. This episode uses many sounds from freesound.org. Please see our credits page for the full list. TV clips used under non-commercial fair use.